When I was about 16 years old, I was into role-playing games. While these are meant to be a social activity, I was more interested in them as a form of fiction. I loved reading rulebooks and sourcebooks, seeing how worlds hung together. I’d design campaigns that were never going to be played, and I don’t think that time was wasted. I must have been 16 or so when a friend, Mark Smith, lent me a copy of the GURPS: Illuminati sourcebook. GURPS was a universal role-playing system, allowing different genres to mix. Want to know how a spy can fight a dinosaur? Or need to resolve combat between Bugs Bunny and a delta force operative? GURPS would help you with this. 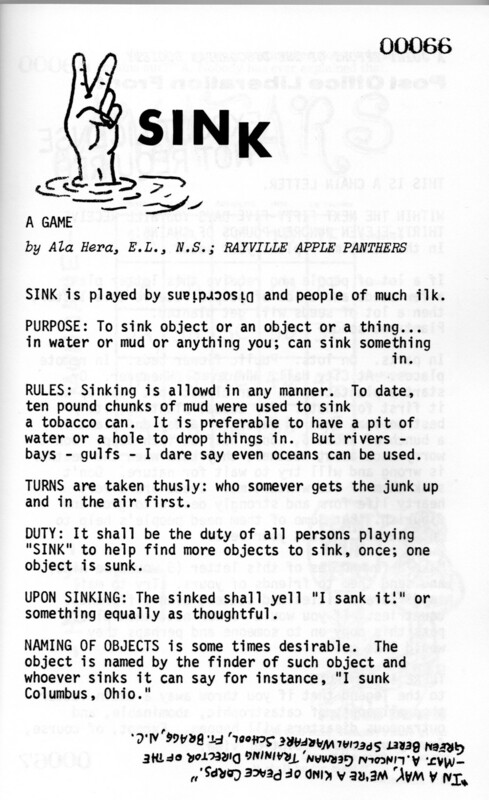 They even did a version of Bunnies and Burrows, the 1976 game based on Watership Down, noted as one of the first games allowing play as non-humans. (I wonder if anyone has ever done a Watership Down meets Lovecraft GURPS campaign? Maybe I should make some notes on that, even if I never intend to run it). The Illuminatus sourcebook was a guide to conspiracy theories. It talked about men-in-black, the Illuminati and referred often to Robert Anton Wilson and Robert Shea’s books. It was one of those volumes that opens a gateway to a whole world of strangeness. I don’t have a copy to hand, but I bet I’ve read most of the bibliography in the time since. 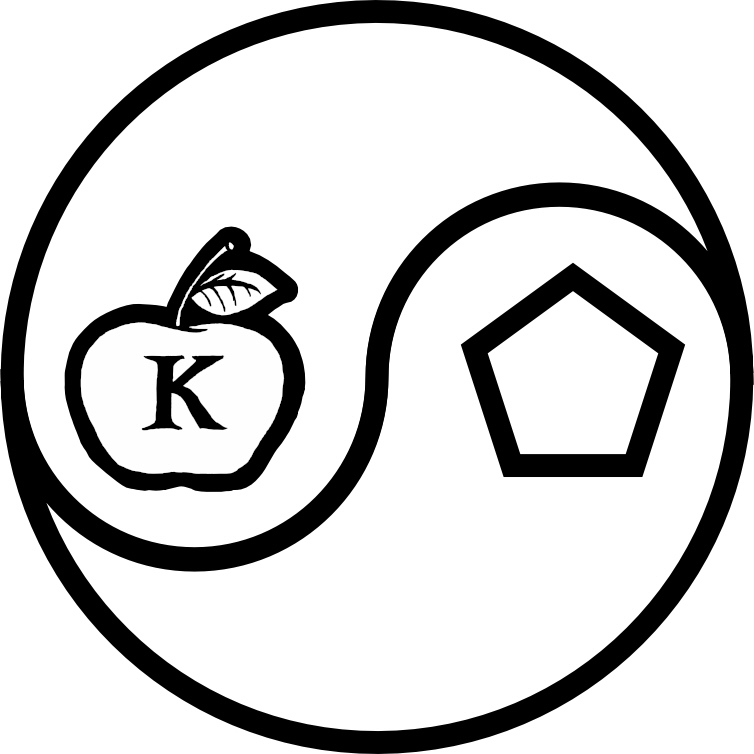 It also introduced me to Discordianism, a joke disguised as a religion (or possibly vice-versa). GURPS: Illuminatus was published in 1992 by Steve Jackson Games (SJG). There are some interesting stories behind the book. For a start, I think there was an issue with the rights. Also, at the same time as this was worked on, SJG were raided by the FBI. This was caused by their work on a cyberpunk volume, which the authorities believed might help hackers. This was one of the events leading to the founding of the Electronic Frontier Foundation. Of course, SJG claimed that the FBI were really trying to suppress the Illuminatus book. At 18, I found copies of the Illuminatus Trilogy at Sussex University’s Wednesday market. Those copies are long gone, abandoned between house moves, and I miss them, same as I miss my copy of the 1992 KLF annual. I found the Illuminatus trilogy confusing and difficult, but exciting too. I was aware this somehow crossed over weirdly with the KLF, who name-checked the Justified Ancients of Mu-Mu on their 1992 UK #2 hit, Last Train to Transcentral. I tried to lend the book to a few friends who weren’t interested; four years later, they started raving about this amazing book they’d read, and had I heard of Illuminatus? I followed the threads of Discordianism on the web, printing out a copy of the central text, the Principia Discordia. Discordianism and the Illuminatus Trilogy changed a lot of people’s lives, but it didn’t for me, just like the Invisibles never changed my life. That sort of weirdness was too far outside my normal, ordered life. But it was an entertaining thing to follow, even if nothing weird ever happens to me. Although that is starting to change. The UK’s Discordian revival is growing, and it’s linking together a lot of interesting people. Maybe, even now, it’s not too late for the Illuminatus Trilogy to change my life. Brexit is impossible – so how do we deal with that? Even with so much preparation there were issues: the initial cost estimate was £2 billion, and this spiralled to 9 billion by the time of the bid. The event very nearly fell into chaos with the army stepping in to support G4S, who failed to provide the promised staff. The 2016 referendum has committed the country to a massive project, even though there is no clear idea what people want. May’s tautology that “Brexit means Brexit” is unhelpful here. People have joked about how everyone claiming to be experts on customs unions didn’t know they existed a year ago – voters are now learning that many of the critical issues about Brexit were not discussed in the run-up to the poll. The Leave campaigns were not responsible for plans or timescales – and were never obliged to be. They only fought on the terms of the limited question asked. Indeed, some people have suggested the Leave campaign would have preferred a close loss, allowing time to prepare for a second, more substantive referendum question. Today, June 6th, we are 296 days from article 50 taking place. We have 919 days until 31 December 2020, the end of the transition period (which is yet to be confirmed. From wikipedia: “On 19 March 2018, the transition period has been agreed while it can not be considered legally binding until after ratification of a wider agreement on withdrawal”). If we’re leaving Europe, where are the preparations? HMRC say there is years of work to be done after the decision on customs systems is made. Jon Thompson, chief executive and permanent secretary at HM Revenue and Customs, said in a committee session that it is possible that a functioning border could be ready for January 2021, but that it might take between 3-5 years to implement the solution. However, “foreign ports might not be ready”. In the same session, HMRC also said that the customs arrangements could cost businesses £20 billion a year. This is an emotive figure as it is slightly more than the £350 million a week that was promised to the NHS on the campaign bus. Admittedly Downing Street then referred to HMRC figures as speculation, which is alarming in itself – HMRC is possibly at odds with the government about such an important issue. Setting up new major IT projects is expensive, difficult and rarely works to schedule. Universal Credit was originally estimated to cost £2.2 billion, which has since risen to £15.8 billion. The project has been dogged by IT problems – and this is a system that was critical for people’s lives. I’ve not seen any indication of these things taking place. The obvious conclusion is that the government/civil service have decided that Brexit is not happening and this is a charade. Because the alternative is a very dangerous type of brinksmanship. Surely everyone involved knows this is the case? That is is possible impossible and dangerous to try leaving the EU? Daniel Hannan has mocked these concerns as a continuation of Project Fear. His examples of countries surviving outside the EU are irrelevant, as what we’re talking about here is changing how our country works with a fixed deadline. Remember how KFC switched suppliers and ran out of chicken? Just-in-time supply networks are incredibly vulnerable to disruption. Remember the fuel protests in 2000? Some supermarkets rationed food, and “Sainsbury’s warned that they would run out of food within days having seen a 50% increase in their sales over the previous two days”. Brexit has become an end in itself. We have focussed our entire politics around the idea of leaving the EU, something that is probably not possible in the deadlines that have been imposed. Because there was no clear goal related to the exiting of the EU (whether standards of living, national pride, control of the borders, whatever it was) we have no way to see if we have made this a success. And we have no way of evaluating other means of achieving these goals. I’m seeing a lot of platitudes about Brexit, and a lot of reassurance from people who’ve never delivered projects of this scale. 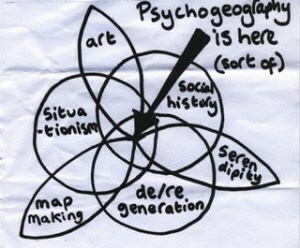 I’m seeing no substantive plans, even as we approach the deadlines. I’m not sure what the answer is (it’s certainly not holding another referendum). But we need to admit now if this is impossible. And we also need to work out what we want beyond Brexit. We are currently an unhappy and divided country, and without facing our problems that is going to get worse. Posted on June 5, 2018 Author orbificCategories brexit-hikingLeave a comment on Brexit is impossible – so how do we deal with that? June looks like a pretty exciting month (World cup! Birthday! Trip to Glastonbury!) 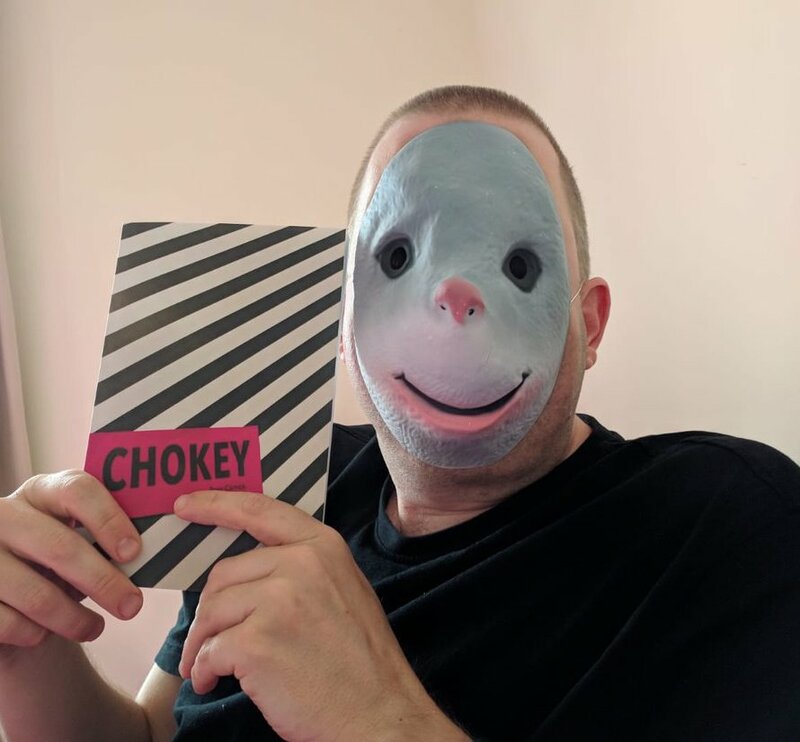 but the highlight is the launch of Rosy’s pamphlet Chokey (tickets available for £5 from the Rialto website). The event will be incredible, with performances, tattoo parlour, ‘beefcake videos’, themed cocktails and an actual real life chokey. I’ve never seen a spoken word event with this much planning and complexity. You must come! For me, personally, the launch of this book is a huge event. I’m listed in the acknowledgements, where Rosy thanks me for help with editing the poems, and “for living through them with me for the last twelve years”. I don’t know that I’ve done much real editing, although it’s been fun discussing these poems in workshops, fields and late nights over the years. But I’ve definitely felt the intensity of living through these poems. The thing I love most about poetry is the way that it captures intensely personal moments and opens them up for other people. No other artform does this for me in such a powerful way . Seeing these poems collected together in a single volume was like a reunion with old friends. It’s beautiful to see them gathered together to set out into the world. Of course I love these poems, although some are difficult to re-read. Most striking of all is the penultimate poem, Thickening Water, an intense eight-page poem. I’ve seen it performed a couple of times and it’s breathtaking. Rosy is having something of an imperial phase right now, having just done three Brighton dates for her show Passionate Machine (for more see this interview or review from the source). I turned up as a character in that, which was a weird experience, seeing some events from my life recontextualised. It was also good to see an explanation of what had been happening over the past few years, with Rosy’s weird trips and the odd letters that keep arriving. (The other day I saw a stranger who looked like an older version of Rosy, and my first thought was that it must be Future Rosy, popping back in time). Art is a beautiful, transformative thing, a way to share our feelings and our lives. It makes the world a better place.